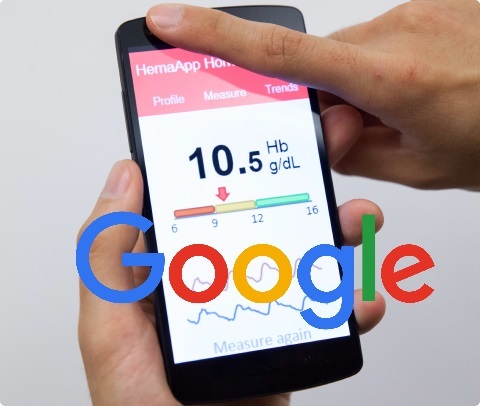 Google's latest acquisition is Senosis Health, a Seattle-based startup focused on monitoring and diagnosing health conditions via mobile phones. This is not Google's first venture into the world of health, but it could signify its next big step. Senosis Health, founded by Shwetak Patel, has transformed regular smartphones into medical devices that can be used to monitor everything from jaundice in babies to chronic respiratory diseases. The aim is to do as much as possible without the need for extra, specialist equipment. Senosis Health has even devised an app -- HemaApp -- which can measure hemoglobin levels using nothing more than a smartphone camera. The advanced hardware now found in modern handsets is sensitive enough to provide sufficient data to be able to successfully monitor and diagnose various conditions, eliminating the need for expensive kit. Senosis seeks to lead a health revolution by providing solutions to measure, diagnose, and manage disease with just a mobile phone. We aim to cover a broad range of conditions on a global scale. We are a unique collection of people with varied backgrounds but a shared vision to drastically improve healthcare. Google has not yet commented on the acquisition which has been reported by GeekWire. Further details of the arrangement between Senosis Health and Google are not yet available.